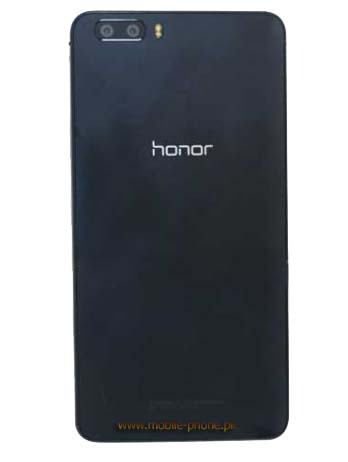 The Honor 6X is the phablet X version of the Huawei Honor 6. It has two versions as certified by TENAA one each for China Unicom and China Mobile. Both have same specs apart from the carrier connectivity. Strangely, there are three cameras in the Huawei Honor 6X because the back camera is a dual-camera. They have 8MP resolution but it is not known if it’s for HTC One (M8) style effects or for stereoscopic photos. It seems Huawei is trying to bring back 3D in fashion as both cameras look similar. 1080p video can be recorded by the camera. 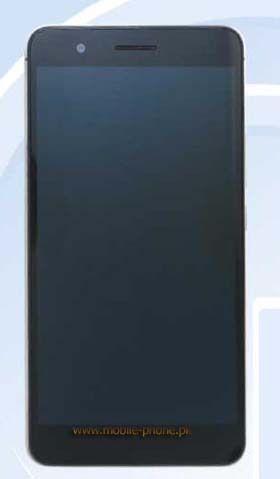 The device has all the specs similar to Huawei Honor 6 except for its feature of 5.5” screen which is giving it a shape to look like Honor 4X. Due to this reason, the device has a 5.5” 1080p screen, running the Android 4.4 kitkat and also includes 1.8GHz octa-core processor with 3GB RAM. Honor 6X also has 32GB internal storage and microSD card will help you increase up to 64GB. Its connectivity includes LTE, 2G and 3G. An IR blaster is also present there.